What an amazing summer we have been having. Sun, sun and more sun! What could be a more British celebration of summer then a Garden Party! 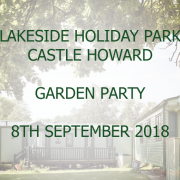 Over at the park, Lakeside Holiday Park Castle Howard, A garden party for owners will be in full swing on the 8th of September. Glass of wine, Fish and Chips van and a good get together. As well as charity Fundraisers with all proceeds going to the Yorkshire Air Ambulance. However you don’t have to be an owner to come and join in! Pop on down on the day, you can have a look around the site and all our beautiful holiday home options. 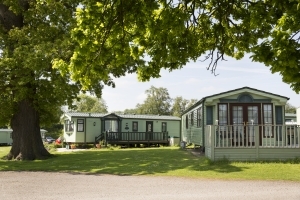 Its a great opportunity to ask current owners what it is like to holiday here at Castle Howard Lakeside Holiday Park! From Pre Loved Holiday Homes to Brand New choices, there is something here for everyone. On the day enjoy a glass of wine, a good old chat to those who own on site and get a feel of what its like holidaying on site. 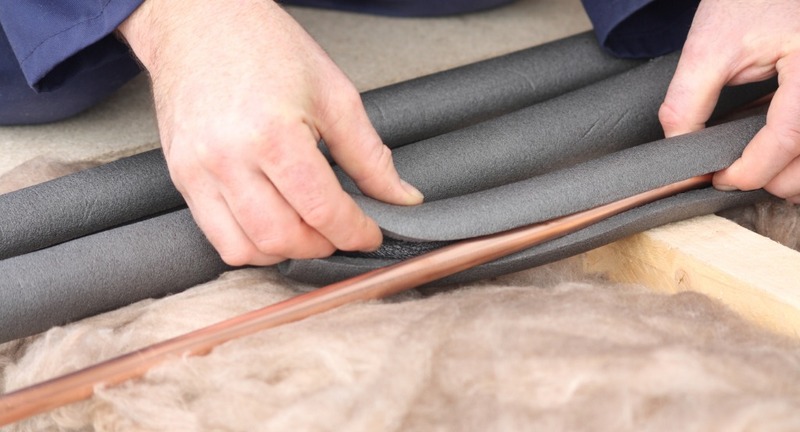 We are also offering 10% off when upgrading and Part Exchanging when a holiday home is viewed on this day. Plus many more discounts and purchasing options to be found n the day. It really is worth popping in! Summer Ready Holiday Homes with Stunning Summer Savings. 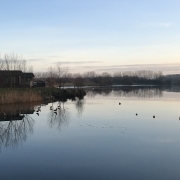 Over at Castle Howard Lakeside Holiday Park we have some stunning caravans and lodges which can be summer ready in seconds! So lets make the most of the summer and see if we can find you a holiday home of your dreams! There are plenty more for sale at Castle Howards Lakeside Holiday Park. 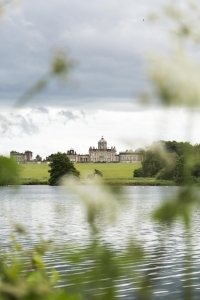 Click the button below to find out all information and options at Castle Howard. https://www.coastline-leisure.co.uk/wp-content/uploads/2018/08/garden-Party-CH.png 510 1169 Emily Saunders https://www.coastline-leisure.co.uk/wp-content/uploads/2017/12/coastline-logo.png Emily Saunders2018-08-29 13:51:292018-08-29 13:51:29Garden Party Anyone? 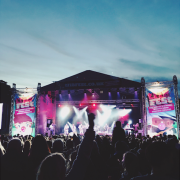 8 Amazing Yorkshire Festivals and Feastivals! Its all happening in August. As you Know all our parks are located in the beautiful county of Yorkshire and boy is it jam packed this August! Festivals and Feastivals at all turns. So get the diary at the ready as there is a lot to plan this month. If the big festivals that happen in the UK festival season might not be your thing. Don’t worry! We have hand picked 8 of the best family friendly and Yorkshire born festivals August has to offer. From fun, food and a good old dance there something for everyone. Forget Glastonbury! Its all about local music! 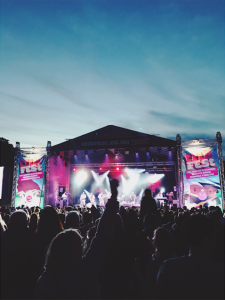 Is music your passion, Yorkshire have some amazing music festivals to offer at a fraction of the price! From Folk to classical to rock or to Cultural fuelled there is something for everyone! Number 1 on the festivals tour of Yorkshire is Humber Street Sesh 3rd-4th. 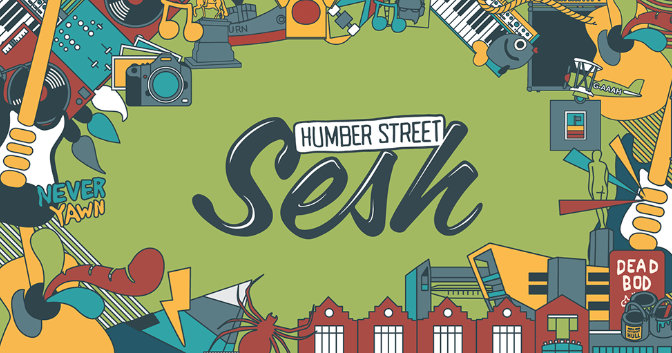 * The ever popular Street Sesh down Humber street, 14 stages and 200+ bands over 2 days. Celebrating all the amazing bands the UK has to offer! With backing from the Hull 2017 its an amazing atmosphere. 2. Cottingham folk festival 23rd-26th *(august bank holiday) With some big names head lining this festival its definitely should be considered. Starting in 2015 its a new festival but definitely up there with some big names, its aim to play more intimate shows so you can really experience the genre of folk. Artists such as Roland Gift from the fine young cannibals, Wilko Johnson and more. 3. Freedom Festival 31-2 – just at the end of the month and through to September. The annual Freedom festival gets bigger every year. Created by the William Wilberforce commemorations on the bicentenary of the abolishment of Slavery. The freedom festival has grown ever since. A free event to enter. 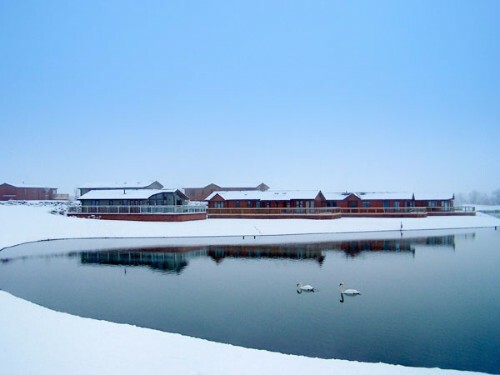 It is located all over the city of Hull getting maximum involvement and engagement of the entire city and its visitors. From open theatre and street theatre, live music, spoken word, live art, art exhibitions and installations, the Freedom Feastival and more, its a great celebration of all things cultural and expressive in art and society in the modern age. Wanting something which feels more like a festival? 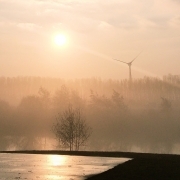 Walking around in wellies and camping overnight what you are looking for? Theres a Yorkshire festival for that! 4. Tribfest at Sledmere House 16th to the 19th*. A truly great family friendly festival for all ages! Yes its in the name, this is the worlds largest Tribute Band festival. Every genre of music from Queen, Blondie, Elvis and Little Mix all in one day! As well you will find comedy tents, acoustic bands, food and local produce, there is a lot to take in. Ending in a firework display it definitely has a true festival feel. 5. Castle Howard Proms 18th *- Ok not quite a Festival but its still a celebration of music and one to pencil in! Popular as previous years its been brought back by the Castle Howard team. *all festivals above are ticketed events, please check websites individually. Sampling local cuisine more your thing? Purchasing delicious homegrown produce another? Well make sure your hungry as there is a lot this August. 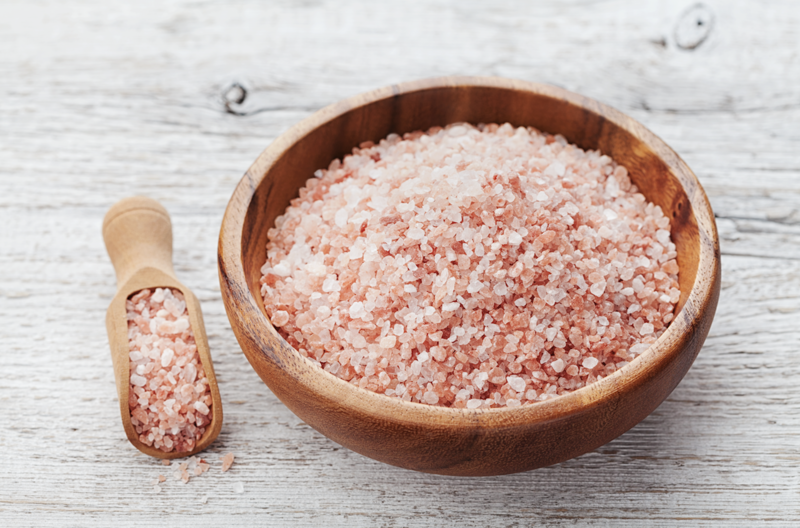 Alongside the music festivals having local produce stalls and street food, there are two standout festivals that a must visit. 6. YUM festival 10th-12th. A festival created by HullBid Celebrating all fresh local produce, street food and home made beverages. Located in Hulls Queens Gardens, Yum Festival is full of local market stalls and fresh produce for purchase. All types and styles of cuisine can be tried from various street food vendors as well as a bar with live music. To keep the little ones entertained there is healthy cooking workshops, cake decorating and face painting. 7. Malton food festival 11th. 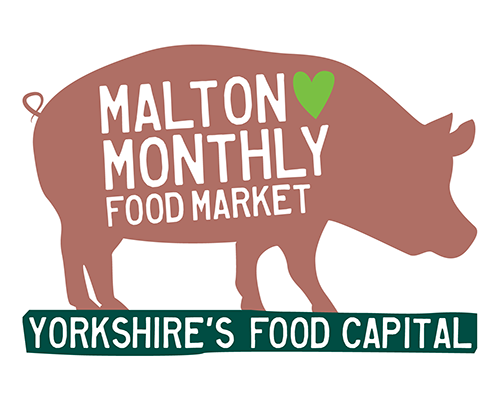 Not the official food festival Malton has to offer but one to definitely check out this August. With 35 specialist stalls with the best food the region has to offer. How can you say no! Also on the day there will be live chef demos, streets food and live music. Its not music and its not food but definitely a fun festival to attend over at Castle Howard! 8. The Dog festival 11th-12th -In continuation of celebrating the year of the dog, Castle Howard will be hosting a summer dog festival. With Dog shows, agility courses and more. You can even enter you dog to participate. You never know your dog could win best in show! One full schedule this August. With such exciting events, you wont want to miss any! As you are experiencing all the festival fun Yorkshire has to offer, don’t forget all three of our parks are based in Yorkshire. You could even stay in Yorkshire for longer. Or you could be planning to be holiday in the area next year! Come and see all our holiday homes we can offer. 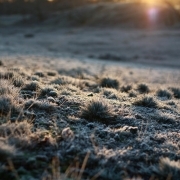 https://www.coastline-leisure.co.uk/wp-content/uploads/2018/08/Screen-Shot-2018-08-02-at-16.50.40.png 636 478 Emily Saunders https://www.coastline-leisure.co.uk/wp-content/uploads/2017/12/coastline-logo.png Emily Saunders2018-08-03 19:02:332018-08-06 14:37:588 Amazing Yorkshire Festivals and Feastivals! Its all happening in August. As going away as a family with your four legged best friend is becoming more and more popular we decided to give our top Dog Friendly Lodge Tips! Including your dog in your holiday and lodge plans can reap huge benefits. 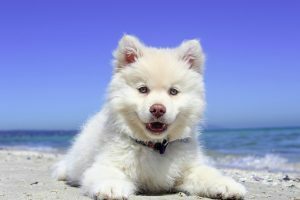 For example you would have no kennel fees or wouldn’t have to worry about getting a pet passport. All four of our parks operate on a dog friendly policy, where we ensure that dogs feel welcome. Make sure you have prepared your journey; have your pit stops planned and remember to pack your dog’s bowl. It’s important to stop frequently to allow your dog to stretch and break the journey up. If you are new to your lodge try and get as much information as you can, therefore you can plan in advance things like the area and any activities. 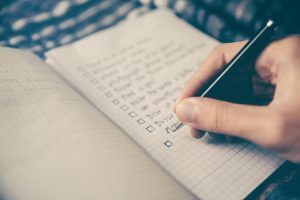 Also, creating a list of things you need always helps and makes sure that every one stays happy. It also ensures that you don’t run out of any supplies, especially doggy treats! Make your dog feel at home! This is very important as you want to ensure that your dog manages to settle into the lodge. 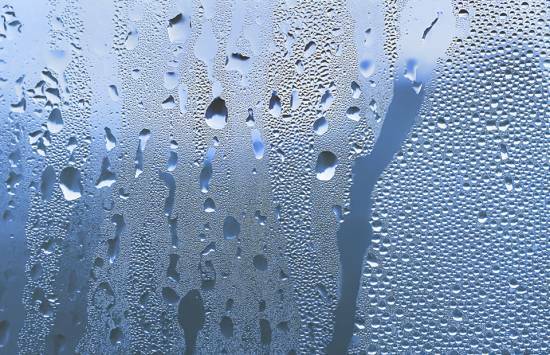 This will help you relax and ensure you all get a good nights sleep. It’s a good idea to bring their dog bed, blankets and toys that they are used to from home. 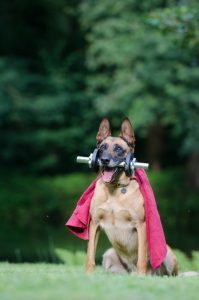 Dogs like habit and routine therefore will be able to adjust quicker when they feel comfortable. It’s a good idea to show your dog the surroundings as well, this helps them get to know the area quicker and again will help them relax and get used to the new scenery. Plan fun activities around your dog! It’s really essential that you plan all your trips around your dog. Make sure that if you are visiting anywhere that dogs are welcome and that they accommodate animals. Theres plenty to do around our parks in Yorkshire, with the majority being dog friendly. Make sure your dog is well trained and kept safe! This works for all dog owners, making sure that you are polite when it comes to your dog and appreciating everyone around you. It’s important to remember that not everyone likes dogs, therefore ensuring that your dog is kept on a lead in restricted areas and respecting others. 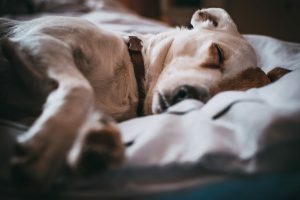 You want to ensure that your dog is kept safe, especially at night. Make sure you lock up your lodge and it’s a great idea to get your dog micro chipped. Lastly, make sure you get the local vet numbers for the area on standby, you can never be too careful. It saves the panic in case you did need to take them to the vets or have any emergency questions. As mentioned, our parks are all dog friendly. We offer lodge rentals at Heron Lakes where you would be able to get a feel for owning your own lodge or simply enjoy a short break ! 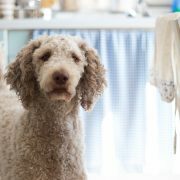 Also, at High Farm Country Park we have dog friendly cottages available to rent. 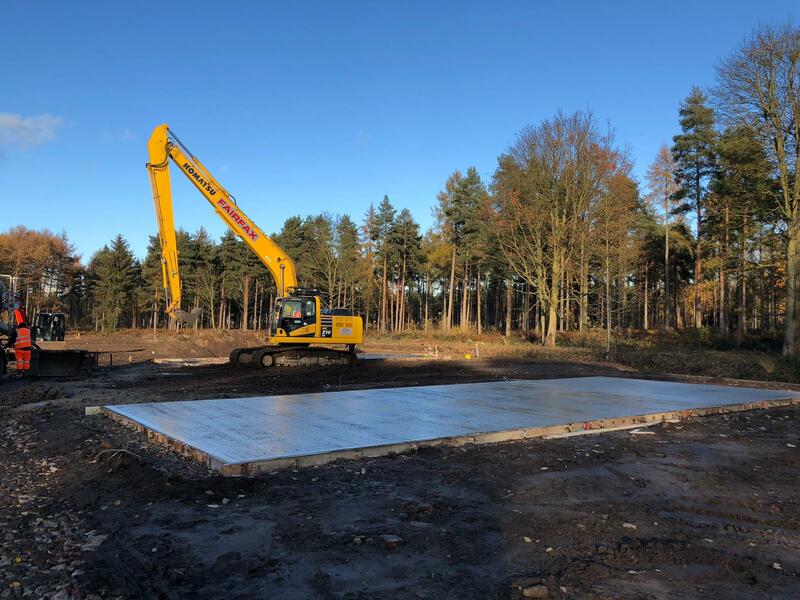 For more information , please visit our website Coastline Leisure or call 01964 541777.
https://www.coastline-leisure.co.uk/wp-content/uploads/2018/04/A1B8AD31-B4A6-49F5-ABAB-B3CA5F1DFC1F.jpeg 1253 1880 Jasmine Holgate https://www.coastline-leisure.co.uk/wp-content/uploads/2017/12/coastline-logo.png Jasmine Holgate2018-04-19 07:09:112018-04-19 07:12:11Dog Friendly Lodge Tips!